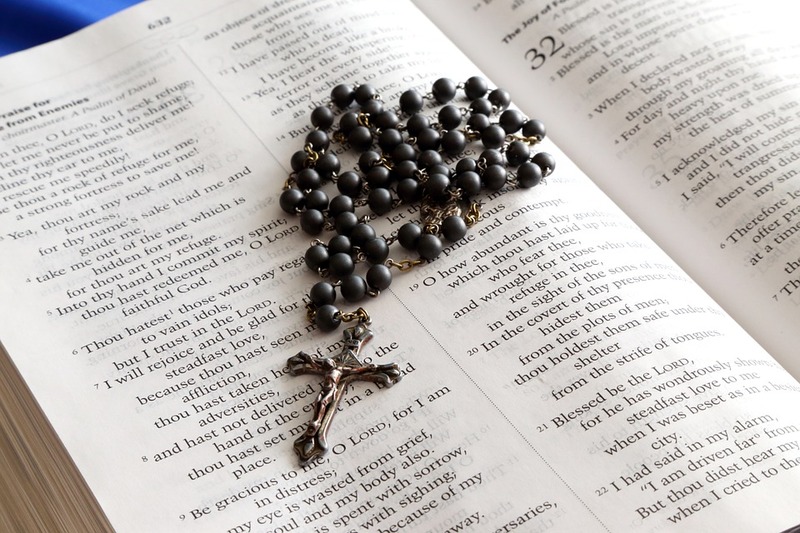 This Sunday, 21st Oct: Children’s Rosary in Holy Rosary Church, Midleton at 6.30pm followed by refreshments nearby. Children and teens will take part with their parents and grandparents. Rosary beads will be available.